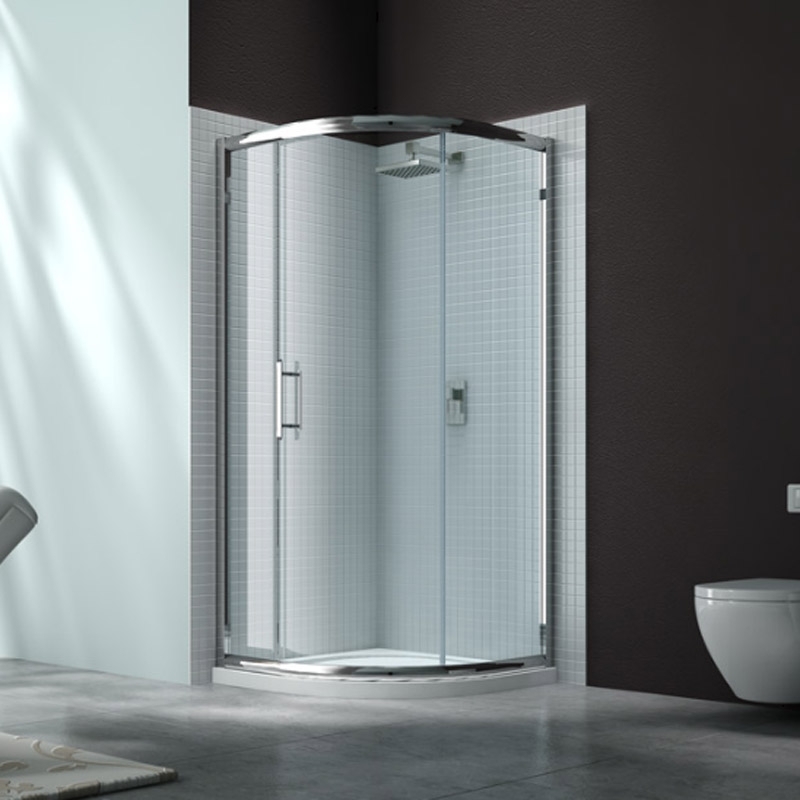 Merlyn 6 Series offers an extensive range of shower doors and shower enclosures. This range delivers on style, function and value for money. All with 6mm glass which is tested rigorously to ensure maximum safety. Every Merlyn 6 Series product comes with Mershield Stayclear. This is a special protective coating to help the glass remain shiny and new without the need for tiresome cleaning, prevents the build-up of limescale and soap deposits making the shower glass easy to clean and maintain its sparkle. Merlyn know that every space is not the same which is why Merlyn have designed a range of inline panels that can be added to standard enclosures to fit any width. The doors and enclosures come with a luxurious chrome dual handle, discreet inside handle and larger external handle for easy closing. Sliding doors and enclosures have easy clean double rollers for a smooth open and close of your enclosure. 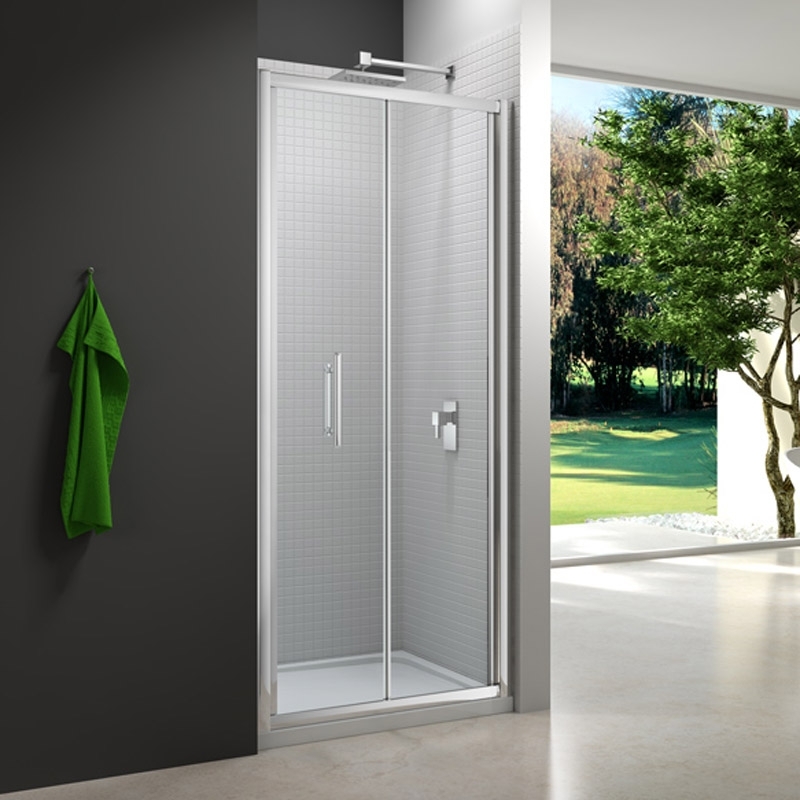 Want a full Merlyn 6 Series shower enclosure in your bathroom? Choose from the many 6 series options - sliding shower door, pivot shower door, bifold shower door, 1 and 2 door quadrant and 1 door offset quadrant shower enclosures. Add the optional 6 Series side panels and MStone shower tray to complete your Merlyn shower enclosure. Why choose Merlyn 6 Series for your bathroom?